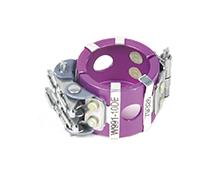 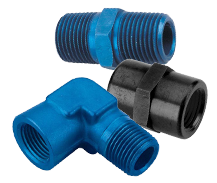 We offer the most complete line of adapter fittings in the industry! 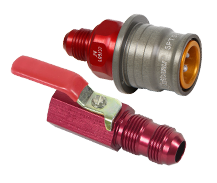 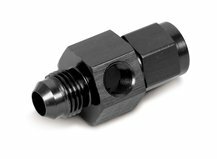 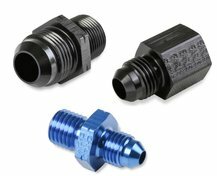 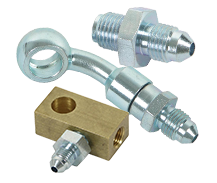 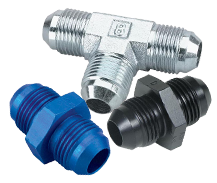 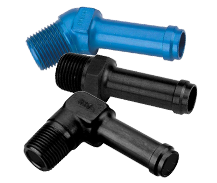 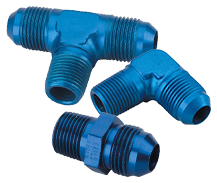 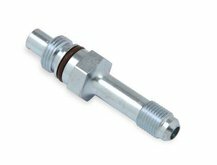 In addition to the standard range of AN adapters in both aluminum & steel, we also boast an extensive line of specialty adapter fittings. 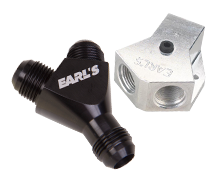 The perfect match for your Earl's hose ends! 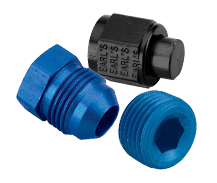 Blue or Ano-Tuff black hard coat anodized finishes available. 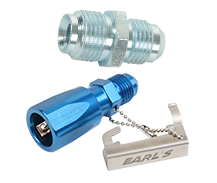 All of the adapters necessary to build the perfect fluid transfer system for your ride!